This book has a cover that makes me swoon! Thank you so much to Catapult for sending this my way! It looks fantastic and I cannot wait to read it! The stand-alone yet connected worlds of The Life to Come offer meditations on intimacy, loneliness, and our flawed perception of reality. 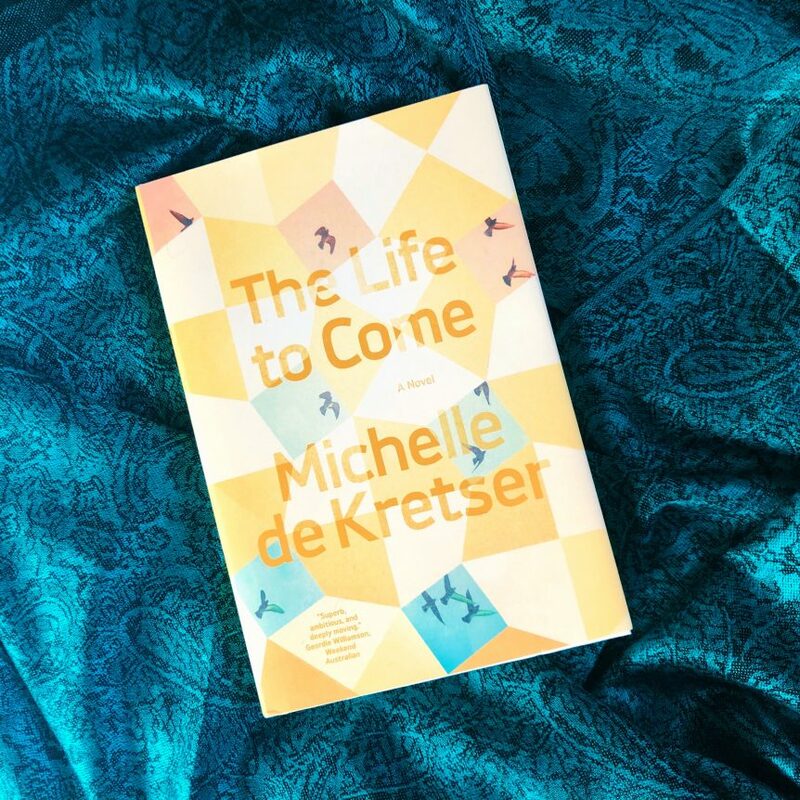 Enormously moving, gorgeously observant of physical detail, and often very funny, this new novel by Michelle de Kretser reveals how the shadows cast by both the past and the future can transform and distort the present. It is teeming with life and earned wisdom― exhilaratingly contemporary, with the feel of a classic.